here are the steps which you have to follow…..
firstly, open play store on your android phone…then search for the app named — Whats web . 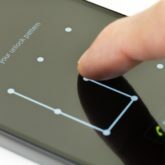 After that here comes the most difficult step in which you have to show some social engineering skills to get your victim’s android phone for 10 seconds. 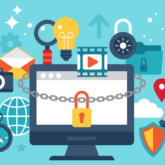 we have completed half of the task for….in case if you don’t have any physical access to your victim cell phone, You can hack them by using the Metasploit framework. 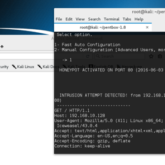 In which you have to create a payload apk file by Using Kali Linux Os and ezsploit tool… and send that file to your victim through email or also you can combine that file with any media file so chances may be increased that he will click on that payload file…. 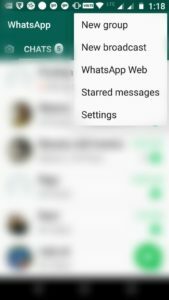 Now, open the WhatsApp in your victim phone and click on WhatsApp web in the menu bar. 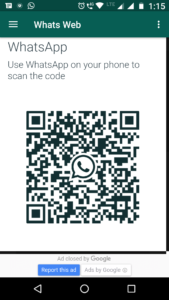 After clicking on that tab…A QR scanner will be opened in your victim’s WhatsApp. 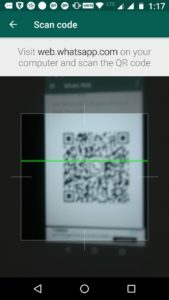 Now just you have to scan the QR which is shown in your Whatsweb application ……into your phone and scan that QR code from your victim’s phone. 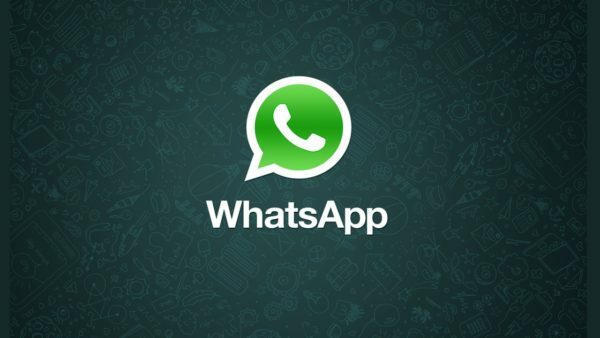 when the scanning is done…..A new window will be open in the Whatsapp web app on your phone…..which is connected to your victim’s WhatsApp account ….and all the chats, contact number, media files will be available on that app into your phone. 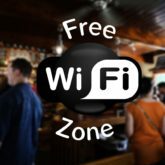 Actually, this is not a real hacking…..what we have done is just we used the web service of WhatsApp… Whatsapp have created this service for pc login into your WhatsApp account….Most of you have already used WhatsApp web from your pc or laptop….you all might be knowing about this feature of WhatsApp. 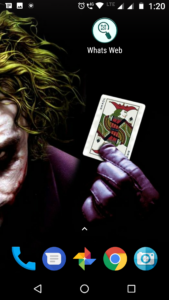 This trick might be very useful in finding whether your girlfriend/boyfriend is loyal or not…. is he/she hiding something from you?? 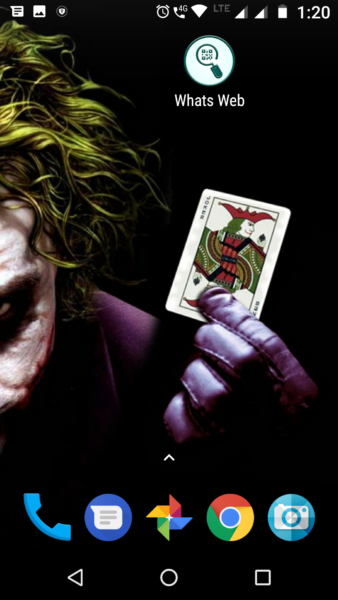 If you want to protect yourself from such kind of attacks….you have to be aware…In 90% cases, the attacker is someone whom we know very well….